Bricks and Roses are experts in transforming your garden into an unforgettable, beautiful landscape. We have been building our foundation over the last decade, where we have been able to create functional and attractive outdoor spaces for our much appreciated customers within the local area. Gardens are a personal space which offer individuals the chance to add their own special touch -which we completely understand. 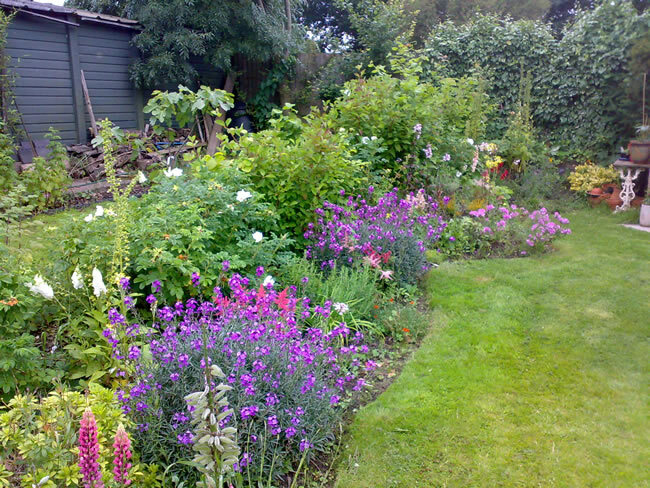 Your garden gives you the room to relax, and spend time with family and friends. With our knowledge on making gardens a special space for you, we can guarantee that your visions, whatever they may be, can be brought to life. With our services tailor made for what you want, we can guarantee expert advice and high quality gardening to your specific requirements. Our team will work closely with you so that all of your expectations are met, and we can reassure you that your garden will be well looked after, with the final product looking just like you imagined. 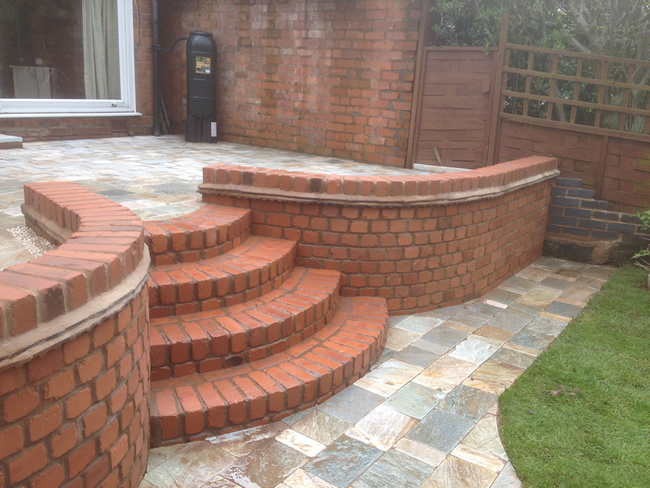 Why choose us for Landscaping in Edgbaston? If you are looking for a landscape gardener in Edgbaston, feel free to ring the Bricks and Roses team on 07816 620841 to find out more about our services and to discuss your ideal garden in detail.